The HDCA runs three lecture series. For some of the lectures that have taken place, video recordings are available. The Mahbub-ul-Haq Memorial Lecture is given by a leading academic or practitioner who has made important contributions to the field of Human Development, broadly understood. The lecture commemorates the contribution of Mahbub-ul-Haq to this field, and has been held every two years. With support from the UNDP Human Development Report Office, the lecture will become an annual feature of HDCA conferences starting in 2014. This annual lecture series celebrates Amartya Sen’s important contributions to the fields of human development and capability. It focuses on themes from Sen’s wide ranging contributions to these areas, from his work on capability and freedom to his related works in areas such as democracy, development, gender, liberty, welfare, poverty, famine and social choice. It takes place annually at the HDCA conference and is supported by Taylor & Francis, the publisher of the Journal of Human Development and Capabilities. 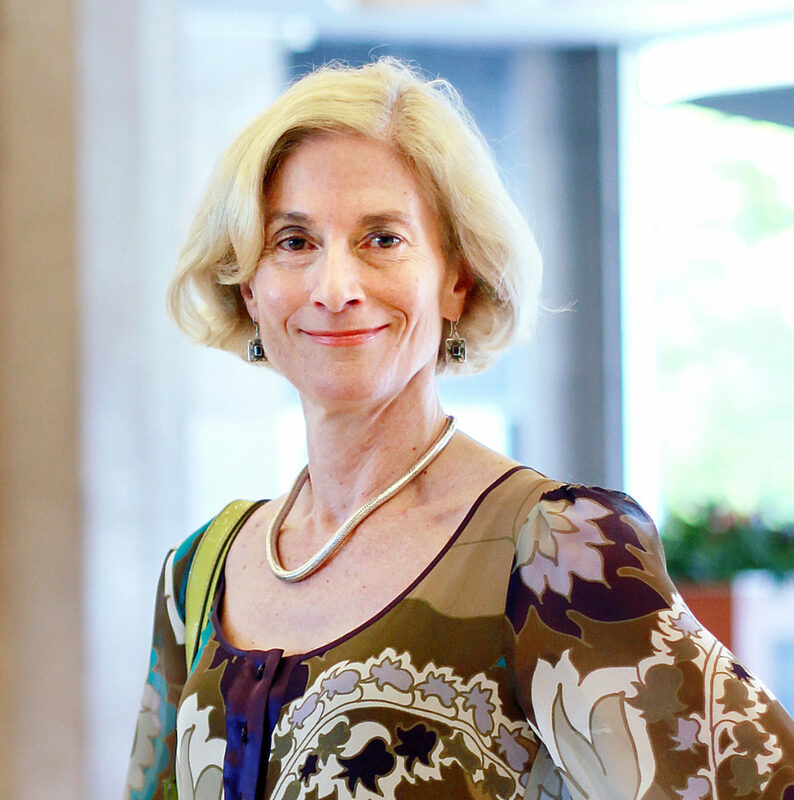 This biennial keynote lecture is in honor of Martha C. Nussbaum, the HDCA's co-founding president. Each lecture is given by a leading international thinker on one or more of the topics that have been central to Nussbaum’s work on capabilities and human development. These topics include foundational aspects of the idea of capabilities; the relationship between capabilities and human dignity; justice, rights, and the importance of constitutional order; the role of emotions in political solidarity and its opposite; the importance of the humanities and liberal education for democratic citizenship; feminism and gender justice; and discrimination, tolerance, and multiculturalism.